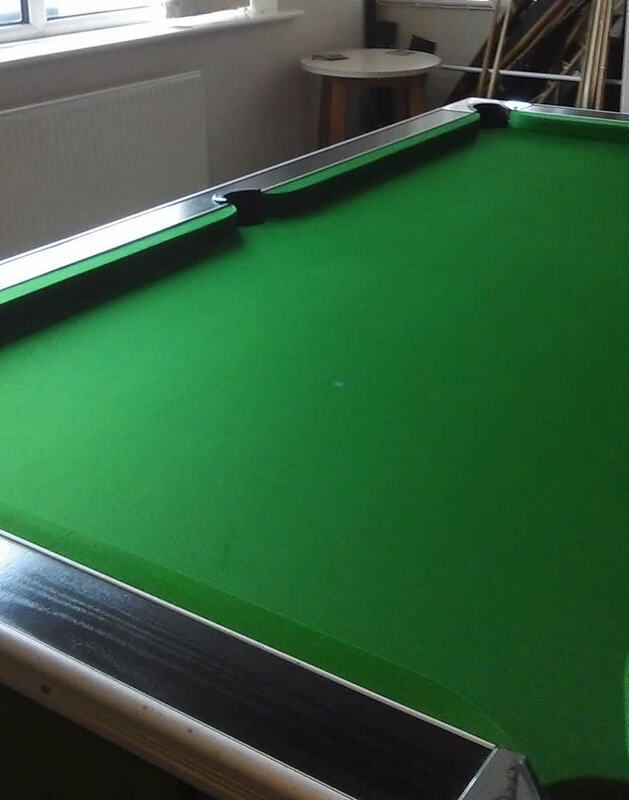 We recently recovered an old HGM Superleague 7ft pool table, fixed a faulty coin mechanism, tightened up loose cushions and provided new cues - all at the same time, saving our client return call out costs. 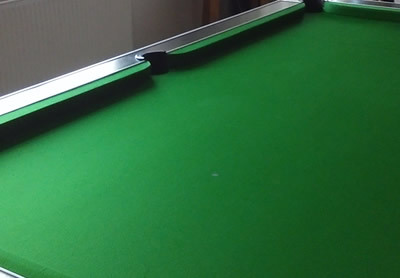 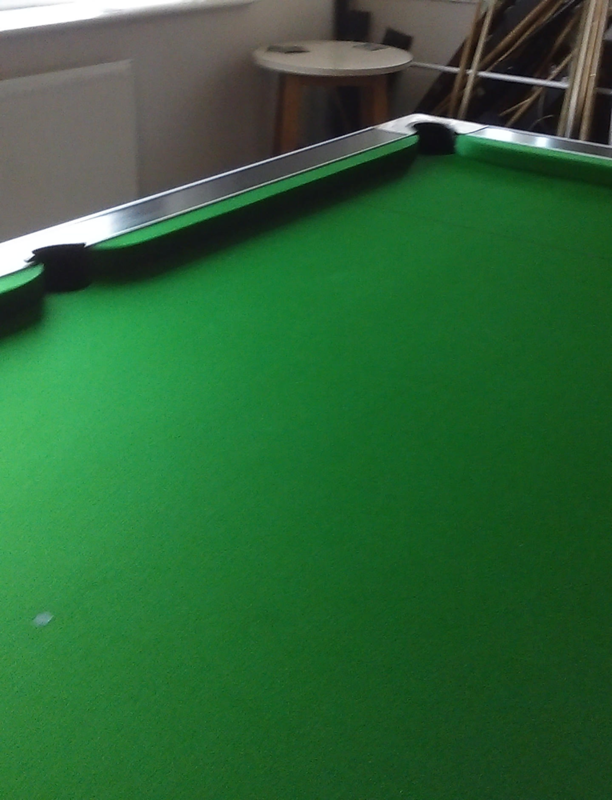 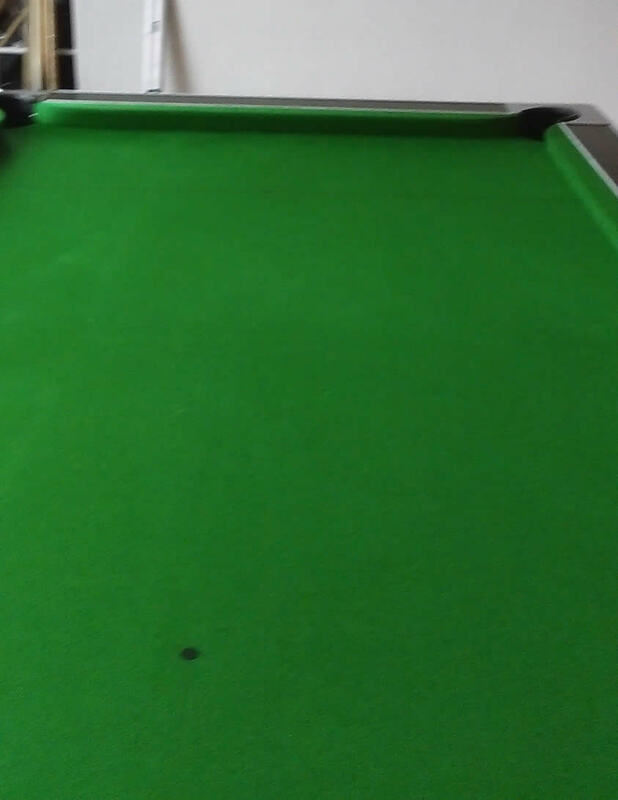 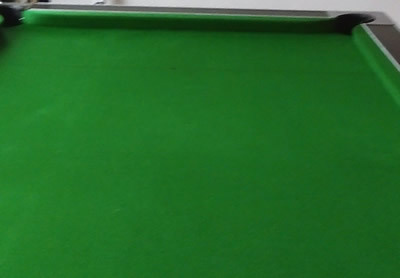 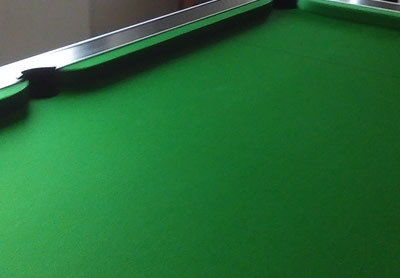 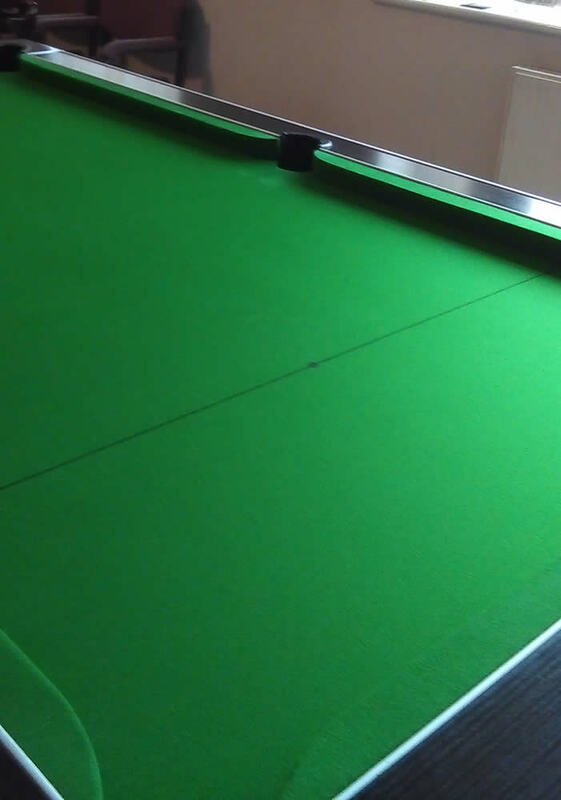 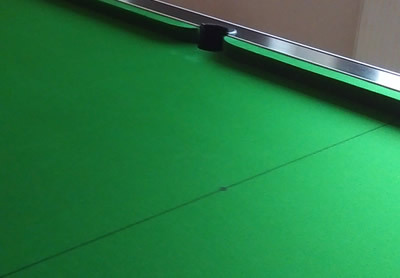 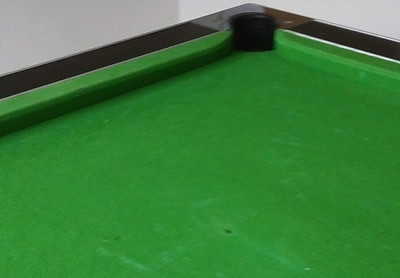 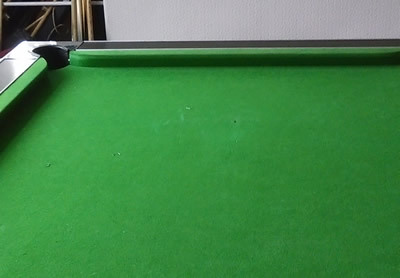 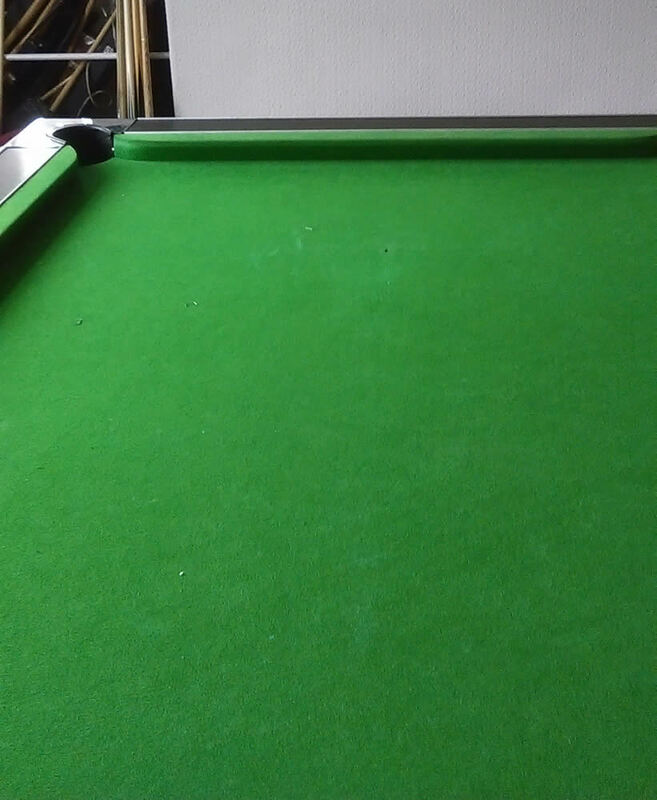 We fitted the table with a Hainsworth 777 napped green cloth and to comply with new pool league rules we put a line only on the table, with no D marking. 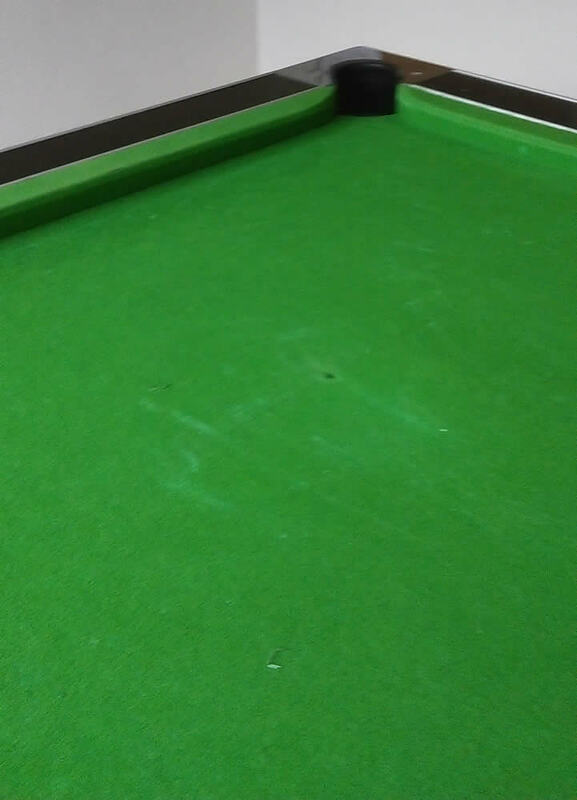 We do however still mark home pool table with a D if requested by the client.